When you’re first in, you’d better be ready. First responders have many crucial jobs. Chief among them? Being prepared. In a crisis situation, things happen quickly. Situational awareness is key. Live video camera feed, NIOSH, WISER, ERG, etc. 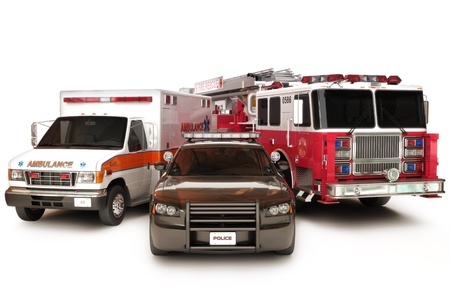 Emergency services are charged based upon the number of preplans. All of us have eaten the same dirt as you. Tell us how to improve Blazemark to make your job easier and safer. Our best improvements have come from the streets.